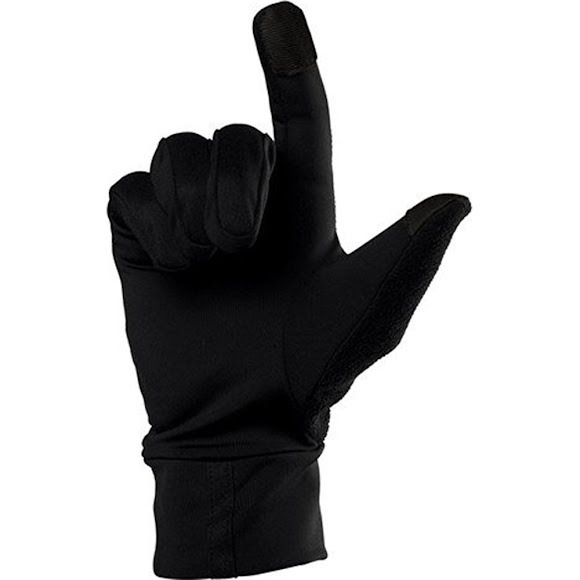 Men's Adrenaline Heater Gloves from CTR can be worn alone or used as liners for extra cold weather protection. Features include Dri-Release technology and Silver Smart Touch (SST) capability. Men&apos;s Adrenaline Heater Gloves from CTR can be worn alone or used as liners for extra cold weather protection. Features include Dri-Release technology and Silver Smart Touch (SST) capability.